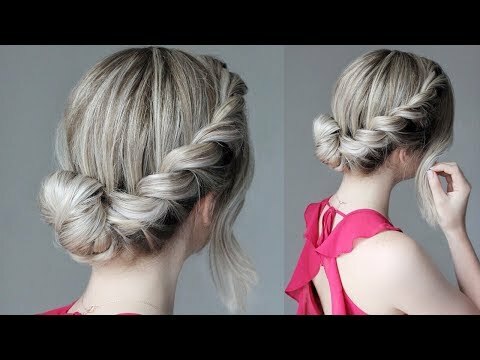 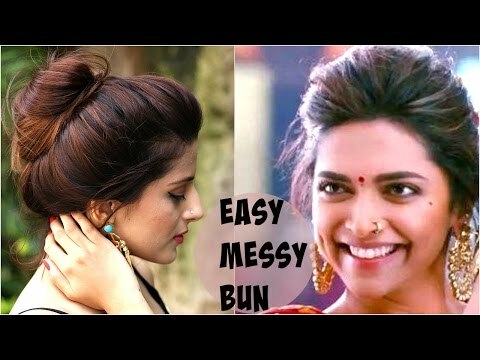 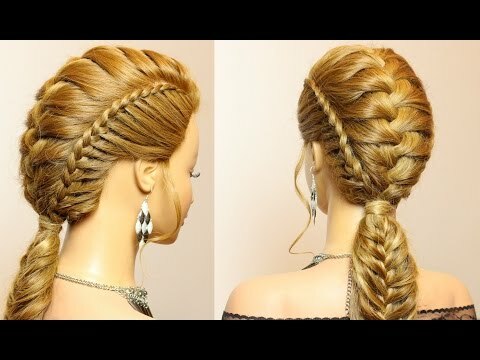 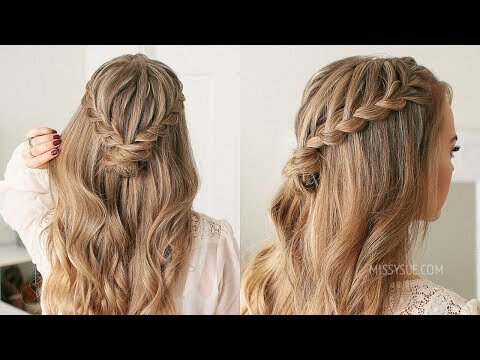 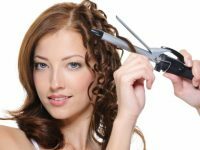 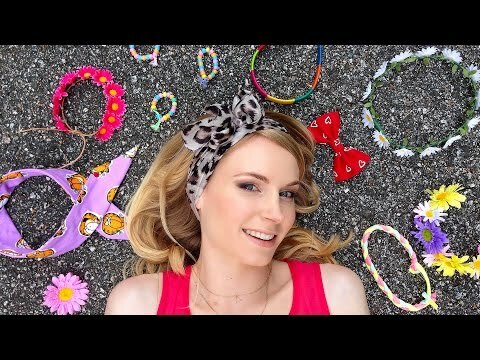 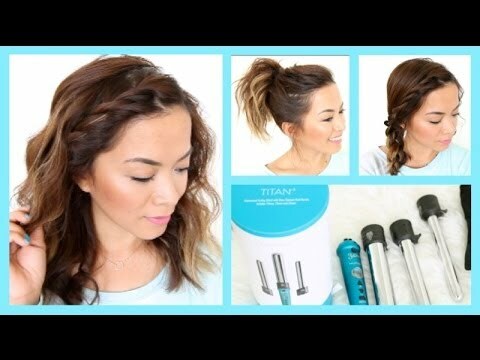 How To Waterfall Braid – Hair Tutorial for Beginners! 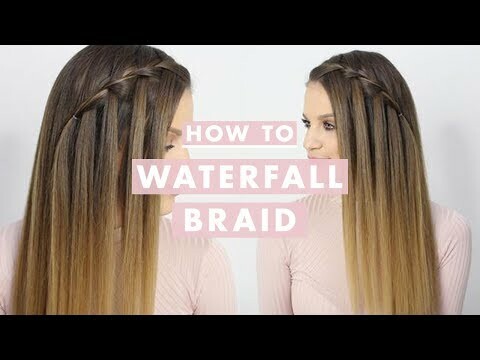 How To Waterfall Braid &#8211; Hair Tutorial for Beginners! 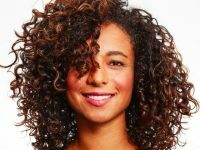 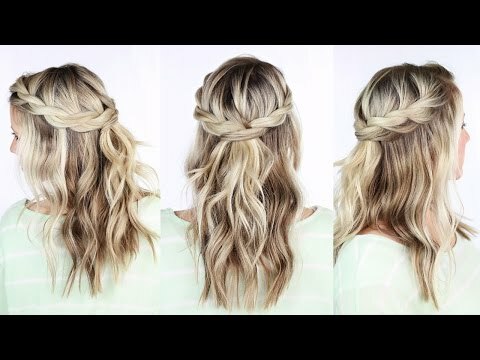 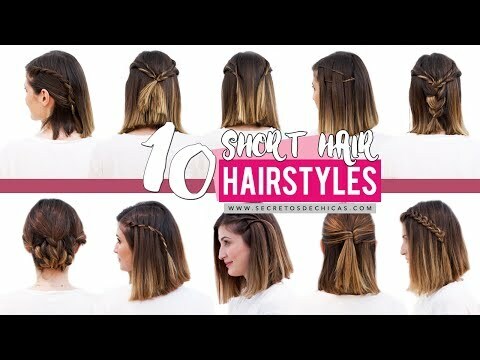 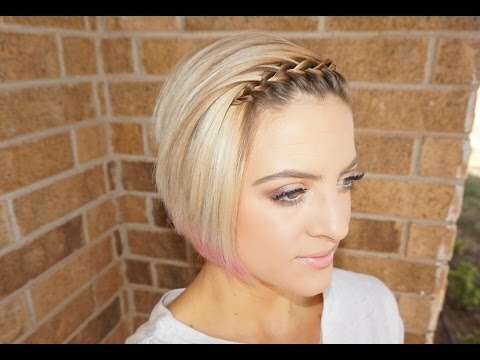 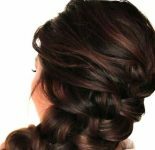 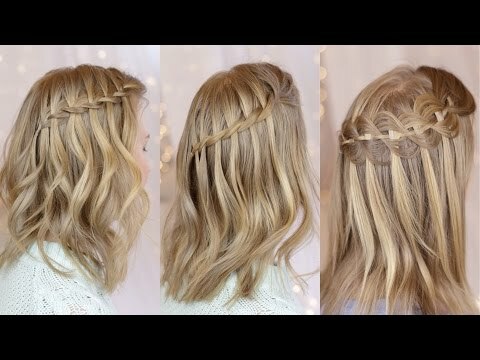 I hope you enjoy this little compilation of my personal steps for creating a waterfall braid. 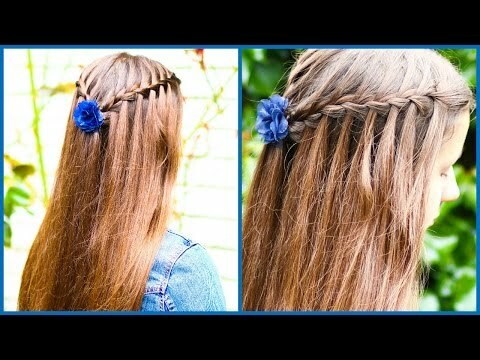 The finger moves are a little trickier this time than my other braids, but if you stick with it you’ll get it! 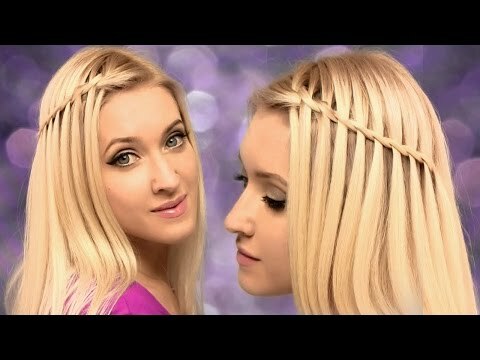 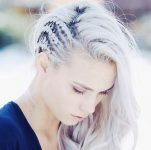 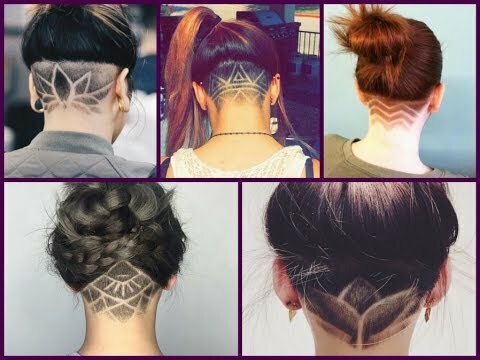 Let me know what other braids for beginners you’d like to see!